This is where you will WANT to live or it would be a very good addition to your investment portfolio. Furnished, very well-kept 2/2 ground floor, corner unit condo in the gated community of Regent Park. This home features a comfortable kitchen with wood cabinets that is open to the spacious living room and dining room. There's a pantry in the kitchen as well as a breakfast bar to enjoy your morning coffee. The master bedroom has two closets and the bath has dual sinks with plenty of room to move around. Easy access from your back door directly to the pool and a stackable washer and dryer are included. 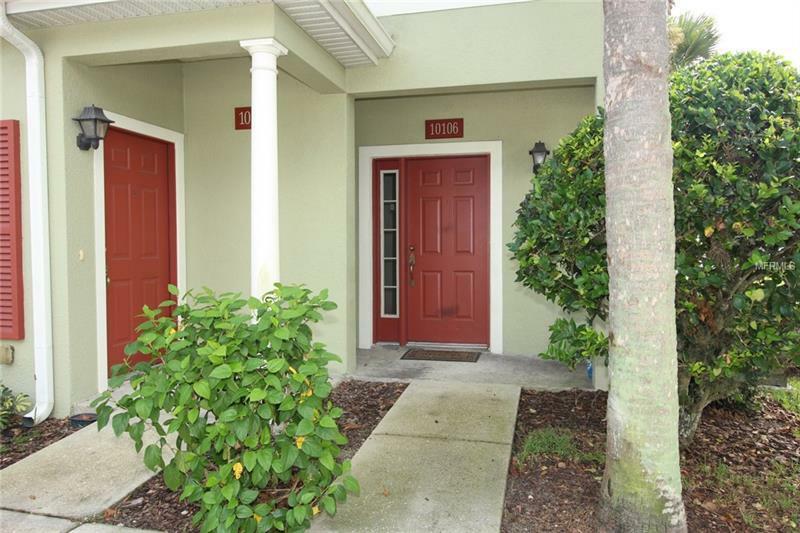 Conveniently located close to major highways, Waterford Lakes, UCF and Valencia, as well as shopping and restaurants and only 15 minutes from downtown. Don't miss your chance. See this beautiful property today!